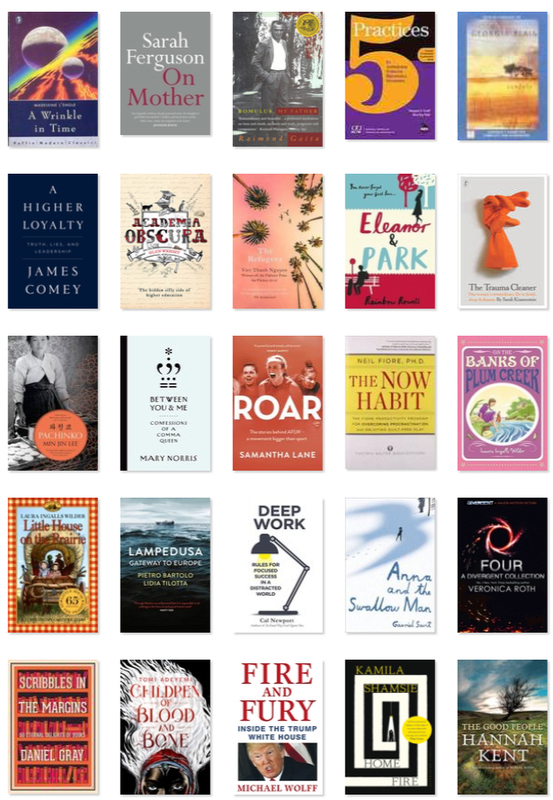 In each of the last three years, my goal has been to read 50 books. 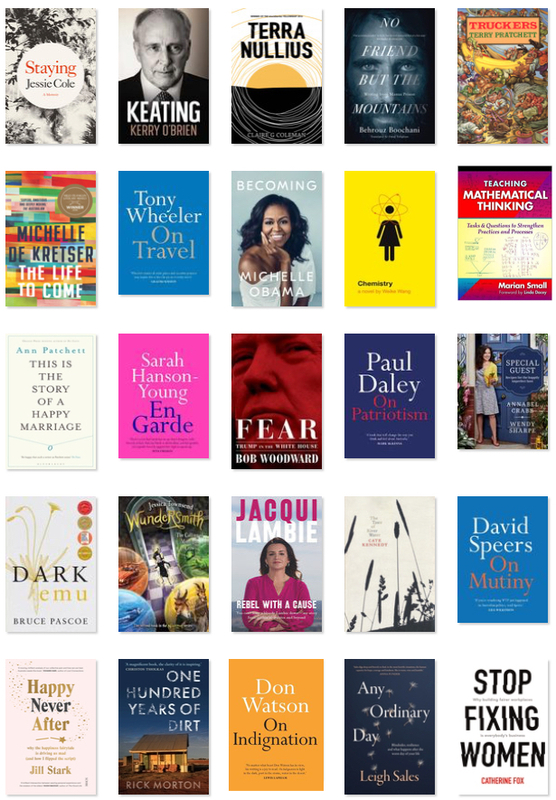 This blog post summarises aspects of my 2018 reading year. I also tweeted short reviews using the hashtag #read2018. 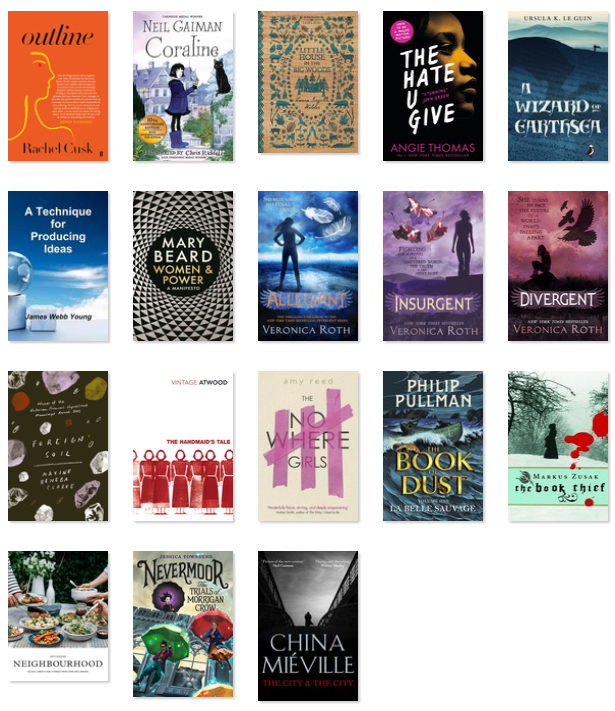 In 2016, I read 53 books. Blogposts: Part 1, Part 2, Part 3. In 2017, I read 62 books. Blogpost: #read2017: My year in books. 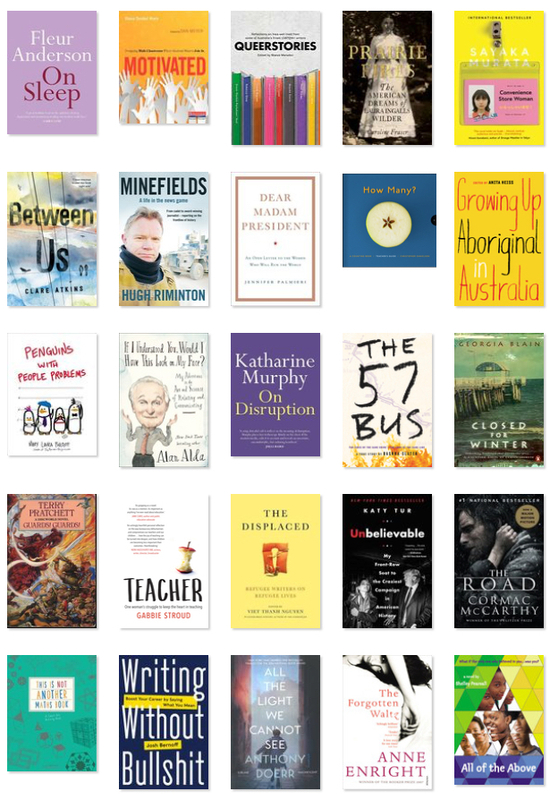 In 2018, I read 93 books. Blogpost: (you are reading it!). I could not stop thinking about these books for the impact they made on me. Most of these also belong on the previous list. More and more ‘tells’ were revealed, until ‘BAM!’. The short reviews are archived at this link: #read2018.